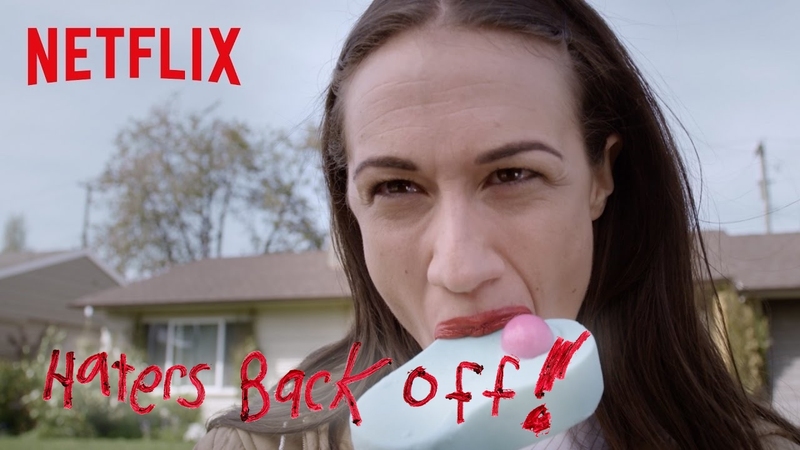 Miranda Sings has returned to Netflix with a message for her detractors. 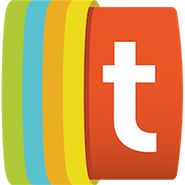 The fictional character created by Colleen Ballinger is at the center of Haters Back Off!, a comedy that has officially launched its second season. Haters Back Off! gives Miranda, who has more than eight million subscribers on her YouTube channel, her own long-form canvas. The first season of the show premiered in 2016 to mixed reviews, after which Netflix, impelled in part by the fervor and passion of Miranda’s fanbase, renewed the show for a second season. A trailer for the fresh batch of episodes arrived earlier this month, with Miranda’s dreams of Broadway taking center stage. Beyond Ballinger, the show’s cast also includes Upright Citizen’s Brigade co-founder Matt Besser, who portrays Miranda’s estranged father. No matter the day on which it came out, Haters Back Off! season two is now here, and Miranda’s admirers (or “Mirfandas,” as they are colloquially known) can check out their favorite character across ten new installments. Watching the show, of course, will require a Netflix subscription; the streaming service’s most popular plan, which was recently hit with a price hike, now costs $10.99 per month.